Maurizio Sarri has succeeded Antonio Conte as Chelsea manager on a three-year deal, the club announced on Saturday. 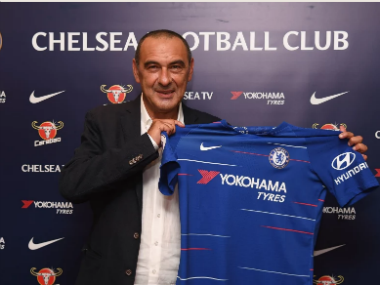 Chelsea director Marina Granovskaia said: "We are delighted to welcome Maurizio and are looking forward to him bringing his football philosophy to Chelsea." Sarri, a chain-smoking former banker, said he would be starting his new job "and meeting the players" on Monday ahead of Chelsea' pre-season Australia tour. 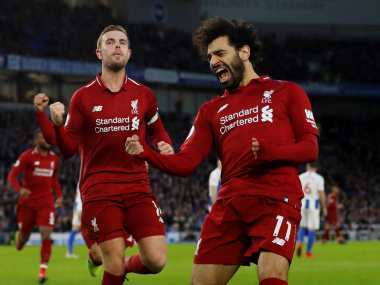 "I hope we can provide some entertaining football for our fans, and that we will be competing for trophies at the end of the season, which is what this club deserves," he said. 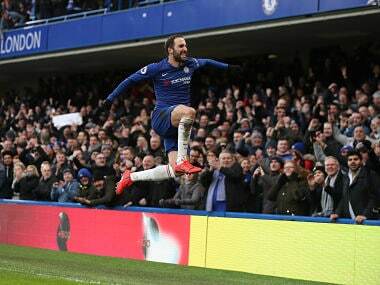 Winning trophies didn't save Conte being shown the Stamford Bridge exit door as he was dismissed after guiding Chelsea to the FA Cup in May. His days were numbered after he fell out with the board and senior players. 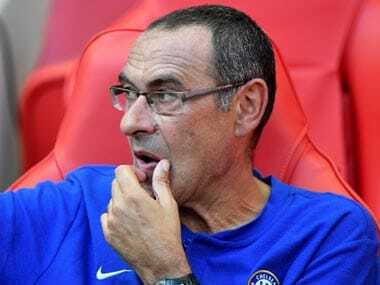 Chelsea believe they have got in Sarri an astute tactician who produces sides playing exciting football with his three years at Napoli harvesting two second-placed finishes in Serie A. 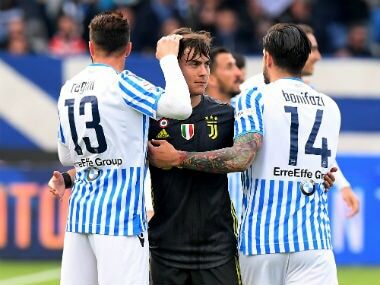 "Maurizio's Napoli side played some of the most exciting football in Europe, impressing with their attacking approach and dynamism, and his coaching methods significantly improved the players at his disposal," noted Granovskaia. She added: "He has plenty of experience in Serie A and the Champions League and we know he is relishing the chance to work in the Premier League." Chelsea finally put an end to Conte's two-year reign on Friday. The former Italy national coach returned to take training this week but the writing was on the wall and the drawn out process was reportedly due to how much compensation the club should pay Napoli for Sarri. Conte began his tenure with a bang, lifting the Premier League title in his first season, but an FA Cup win wasn't enough to save him even though he has the best win percentage 65.1% of any of Chelsea's managers in the Premier League era.